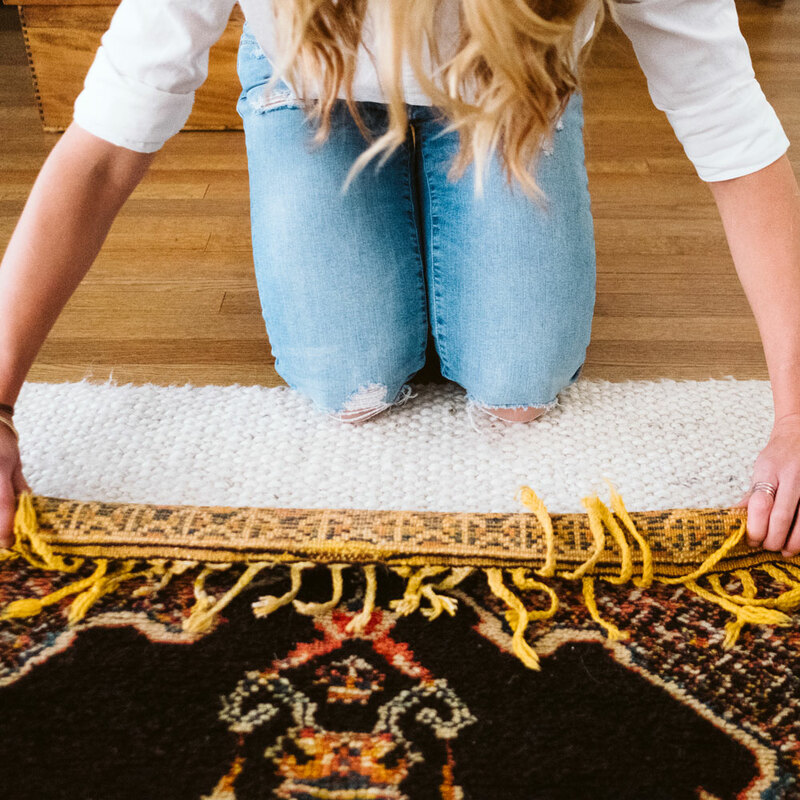 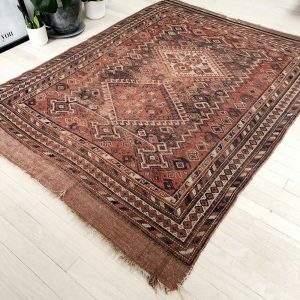 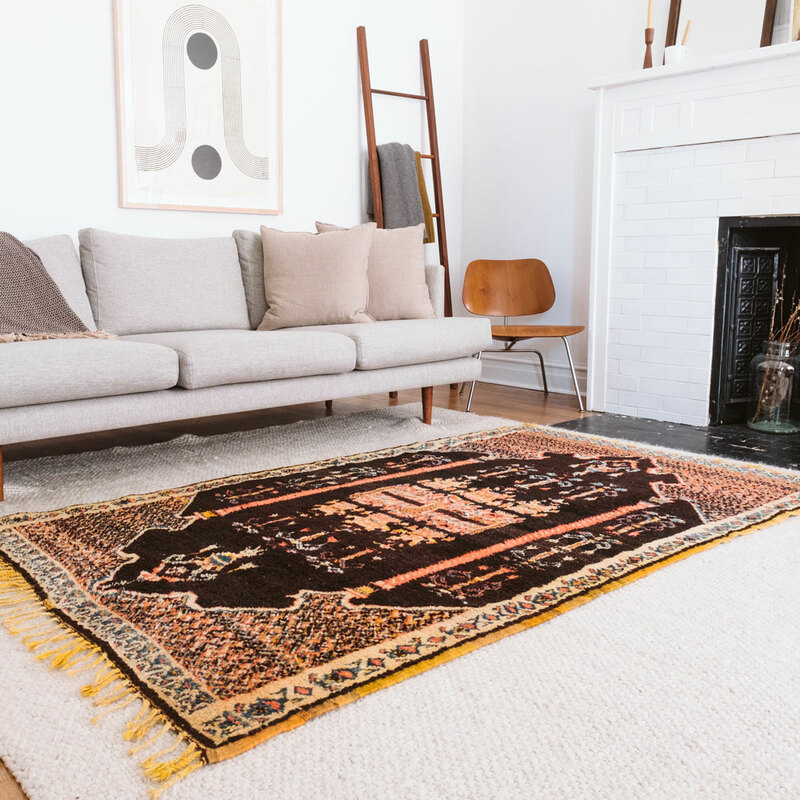 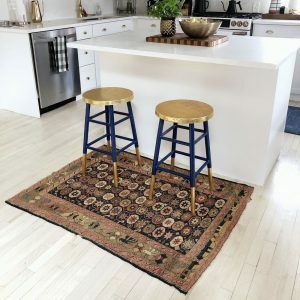 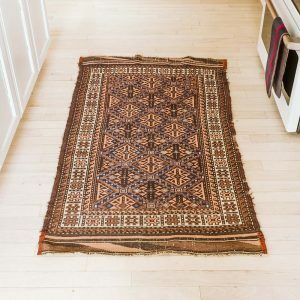 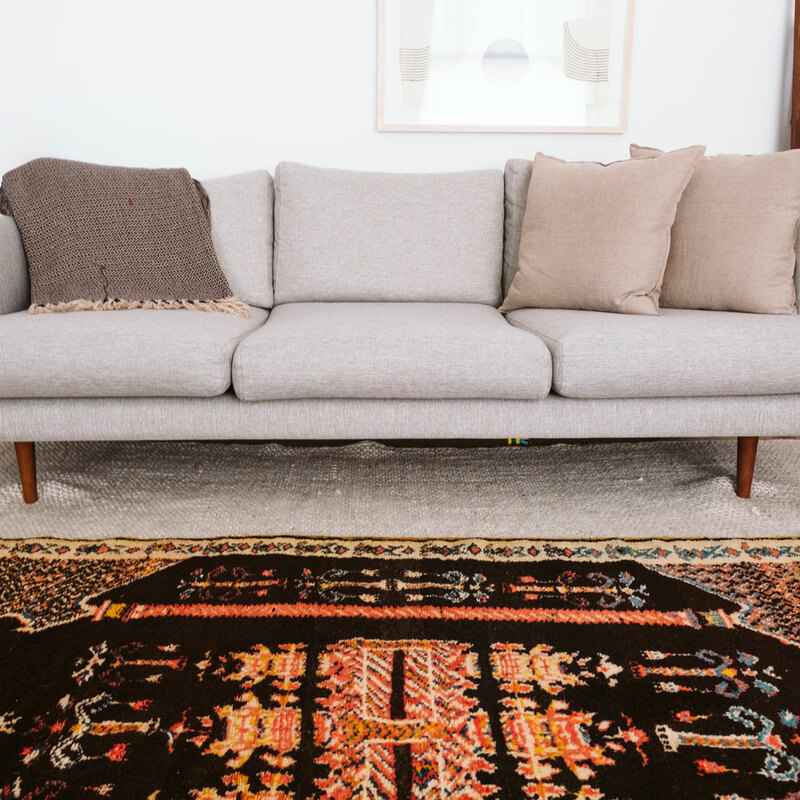 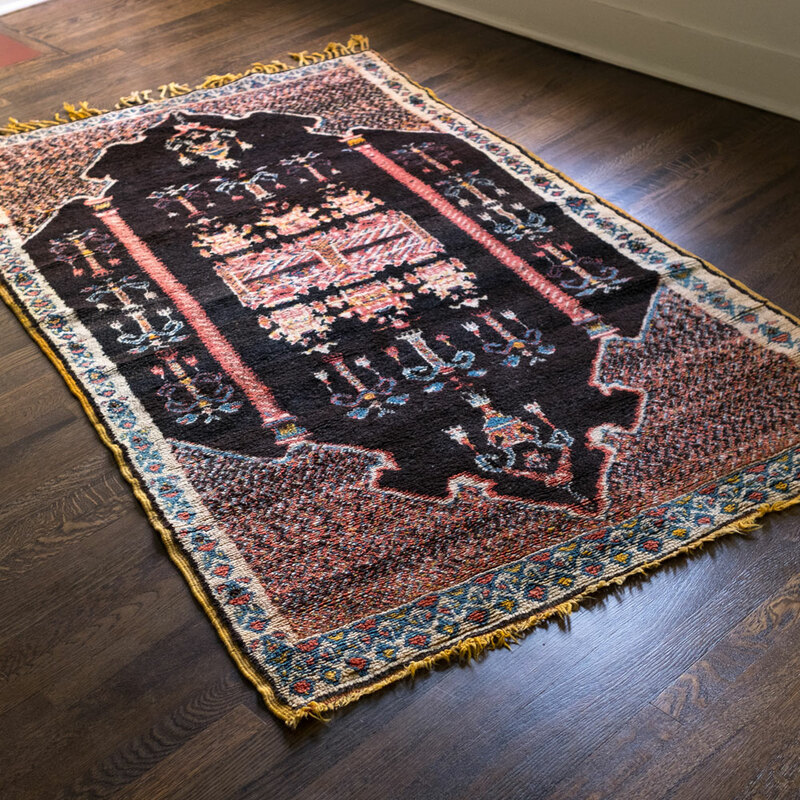 This stunning Moroccan rug is truly one of a kind. 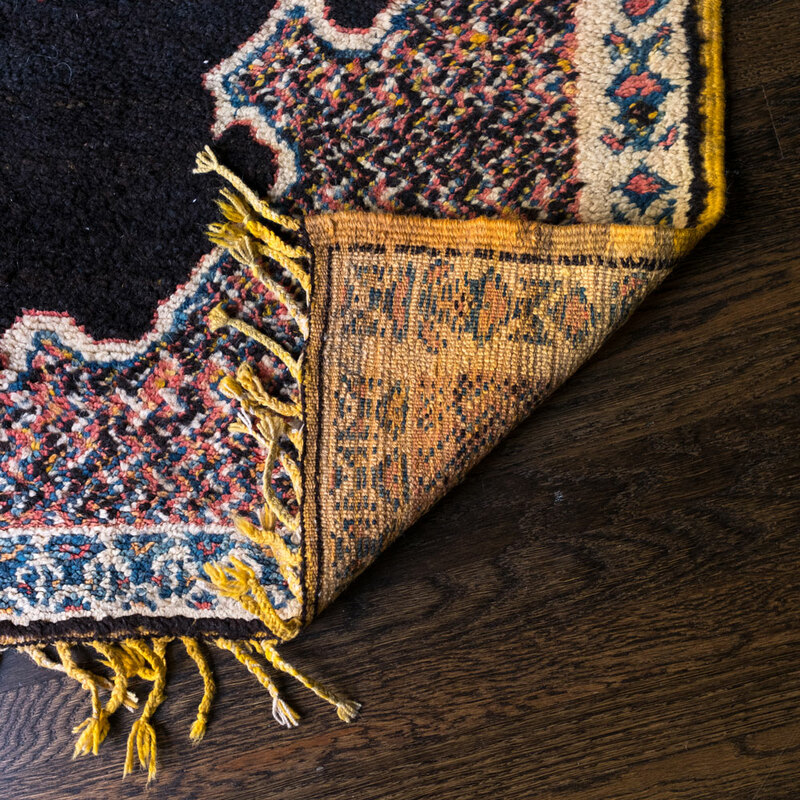 You won’t find another rug with a beautiful array of colors like this one. 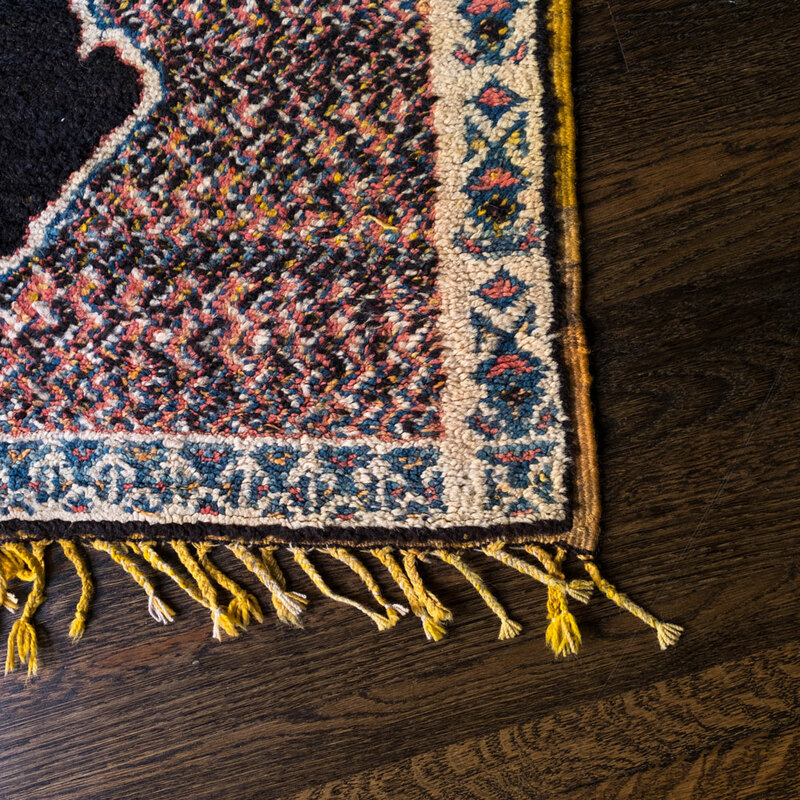 difference in fringe on opposite ends.